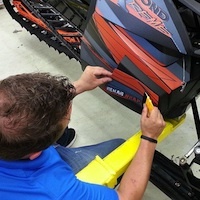 SnoRiders’ Sled Tech section features advice from the experts on everything to do with snowmobile maintenance and performance. What's your style? Trail, mountain, crossover, powder or hill climbing? A polished tunnel can also help shed snow, reducing the weight packed on to your machine when you’re riding the deep stuff. 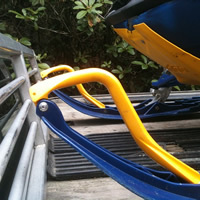 Here are the start-to-finish instructions for a successful DIY sled wrap experience. 2015 Polaris RMK—same, but different? 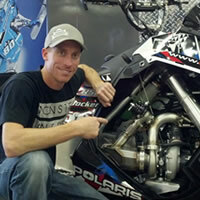 Why Polaris kept its Pro-Ride chassis for the 2015 mountain lineup. 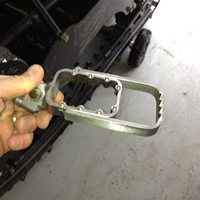 Here are six ways to ensure the longevity of your snowmobile engine. 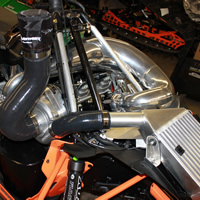 Inside the latest Speedwerx Supercharger Kits for snowmobiles. Timbersled snow bike superstar Reagan Sieg shared his thoughts—giving us some technical insight into customizing your snow bike. 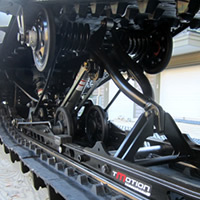 What to do with your snowmobile through the summer months. 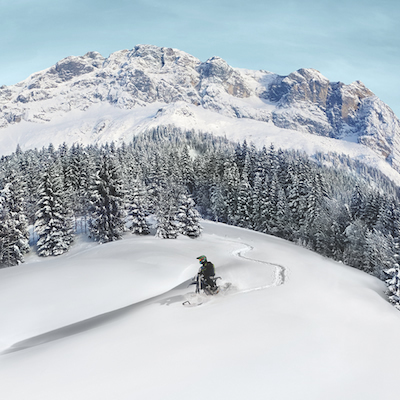 Honesty is the best policy when it comes to claiming warranty on your snowmobile, bike or ATV. Match the mod to your riding style. 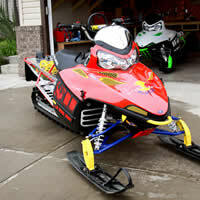 Here are some things to consider before you decide to modify your snowmobile. 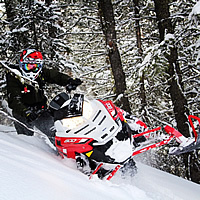 Tune the suspension on your snowmobile according to your body weight and the type of riding you are doing. 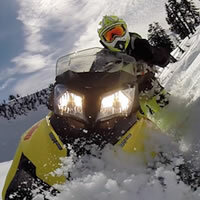 As winter rolls in, here are some tips for breaking in the new 2013 Polaris Pro-RMK and other new snowmobiles. 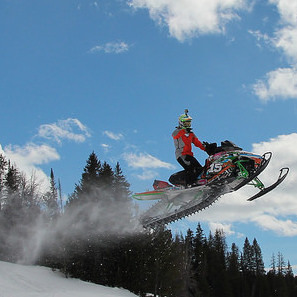 Trish Drinkle provides some tips on how to get your snowmobile ready for the upcoming season.